Compared to the veritable deluge of gaming goodness the first quarter of the year, May is relatively light on games. And yet, there’s something for everyone. That is of course, if you like first-person shooters and role-playing games. Here are all the big titles headed your way in May 2017. 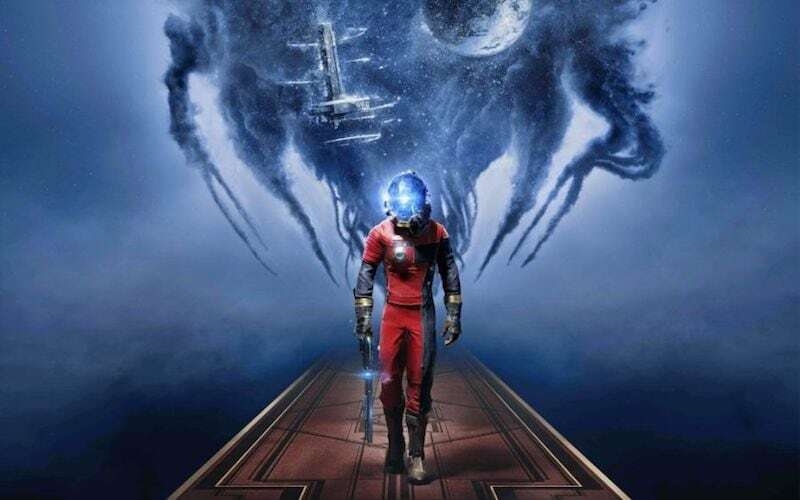 Despite having a troubled development history, Prey is finally hitting digital and physical store shelves. The game is a re-imagination of the 2006 title by the same, similar to what Mirror’s Edge: Catalyst was for Mirror’s Edge. Set on Talos I, a space station orbiting the moon, you’ll don the role of fend of aliens known as Typhon all while looking for ways to escape. Although this might sound a straightforward enough concept (much unlike its origins), Talos I is presented as an open-world and you’ll have a slew of weapons and abilities at your disposal coupled with a story penned by those behind the likes of Dishonored and Planescape: Torment. 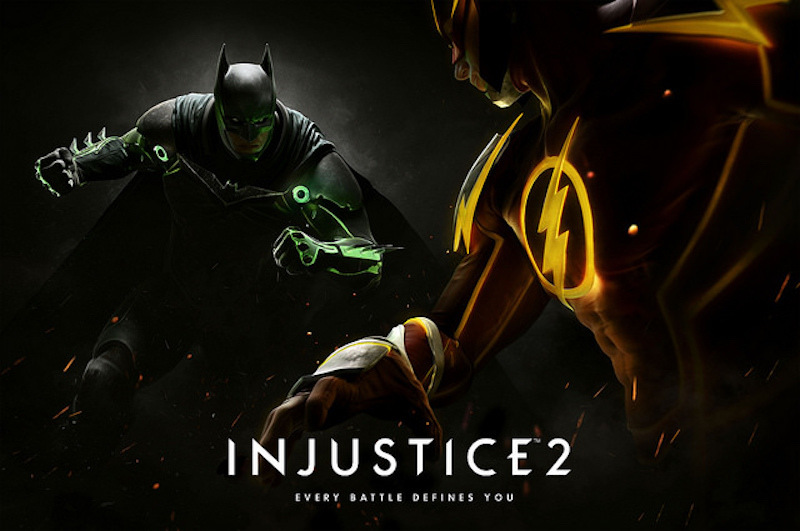 Helmed by the studio behind the excellent Mortal Kombat series, Injustice 2 is a fighting game wherein DC superheroes and villains square off in a battle royale. While the first game’s plot could be best described as a competent alternative to Batman vs. Superman, Injustice 2 stars extraterrestrial android Brainiac as the main antagonist. Expect a generous amount of story (unlike Street Fighter V), a myriad of combos, a loot-dropping system that allows you to modify your stats, and of course a microtransaction system, not unlike Mortal Kombat X. 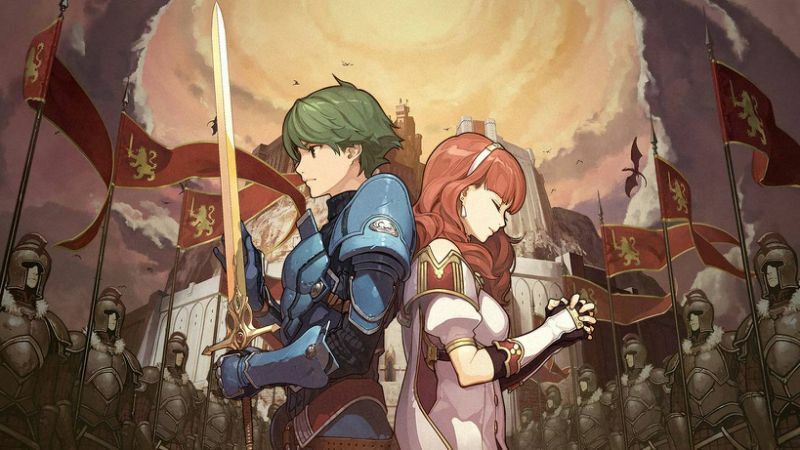 Aside from this role-playing strategy series’ foray into smartphones with Fire Emblem Heroes that came out earlier this year, May will see us being treated to Fire Emblem Echoes: Shadow of Valentia. It’s a complete remake of Fire Emblem Gaiden — the second entry in the franchise. While it has turn-based combat like other instalments, it also has new additions like an overworked, and towns that you can navigate. With rougelikes being in vogue for many an independent developer, Strafe doesn’t seem like bucking the trend, although it does combine it with traditional first-person shooter mechanics. Starting its life as a Kickstarter project whose presentation mimicked games 90s, expect a ton of blood and gore, as well as a host of weapons such as shotguns, rocket launchers, and railgun. 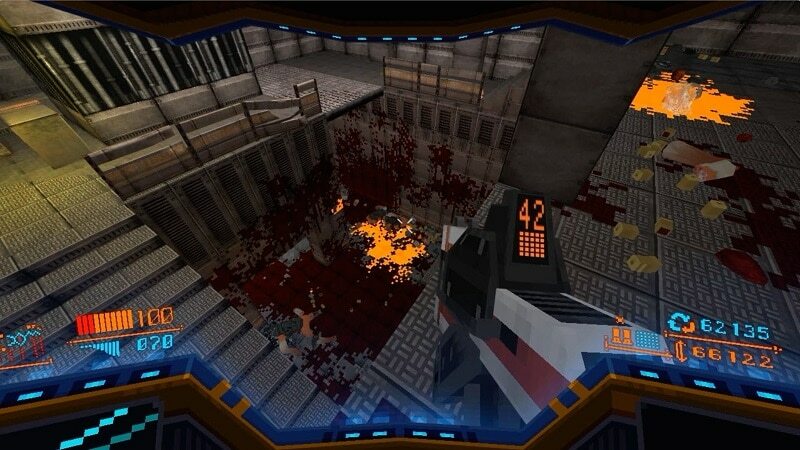 Until 2016’s excellent Doom gets a sequel, Strafe could suffice. This isn’t all, May also sees The Surge from Sniper Ghost Warrior 3 publisher CI Games, Disgaea 5 Complete for the Nintendo Switch, and Japanese role-playing game Caligula Effect for the PS Vita. What will you be playing this May? Let us know via the comments.